Our colleagues downunder are busy! 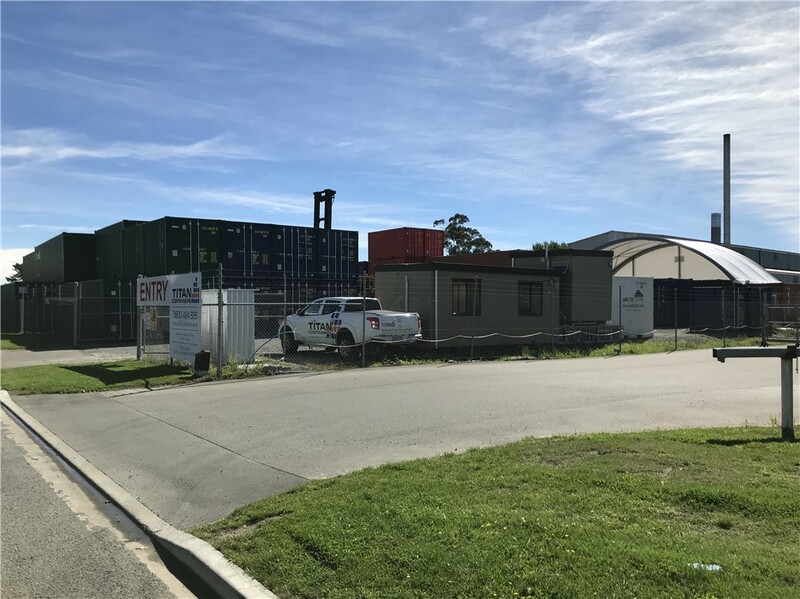 We recently transferred to our own depot in Christchurch. 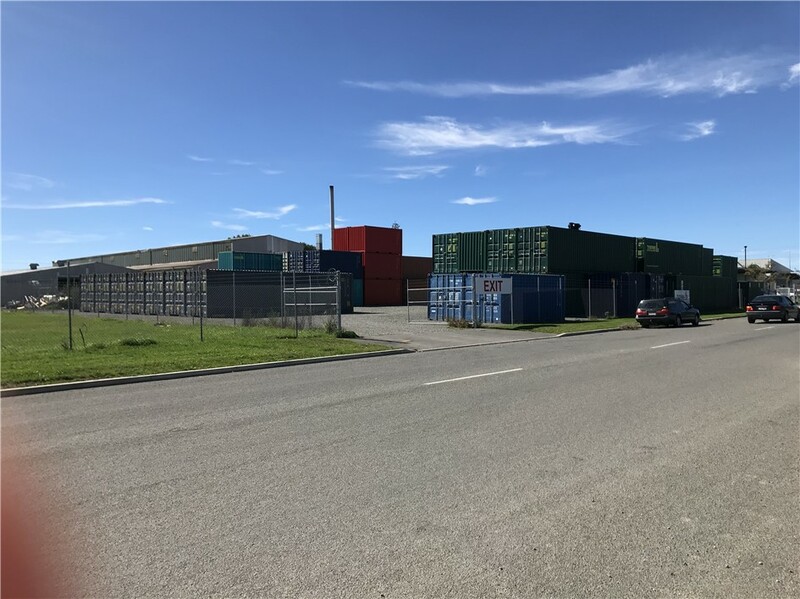 Well located close to central Christchurch the site features a weather protected workshop, empty and loaded container storage as well as a self-storage area with brand new containers. 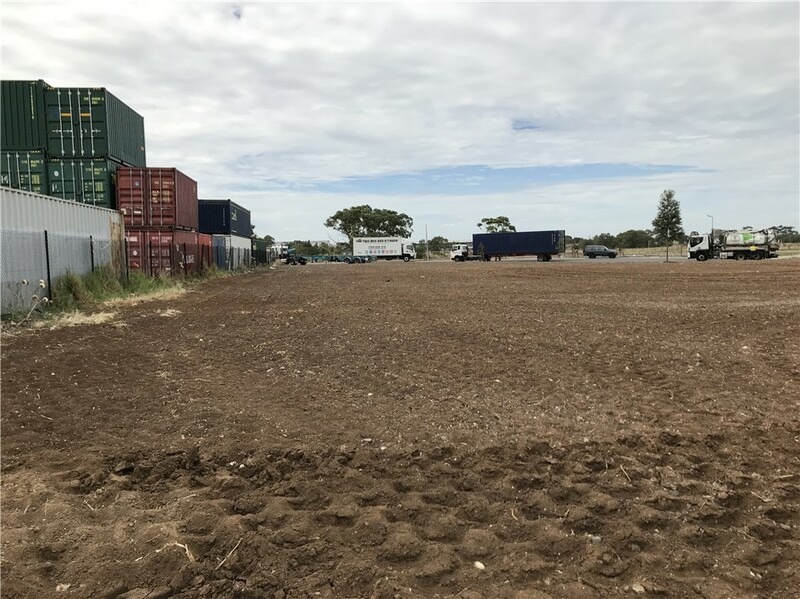 Meanwhile groundworks have commenced at our Melbourne site expansion. An additional 5000 m2 is being made ready for an expected opening during April. 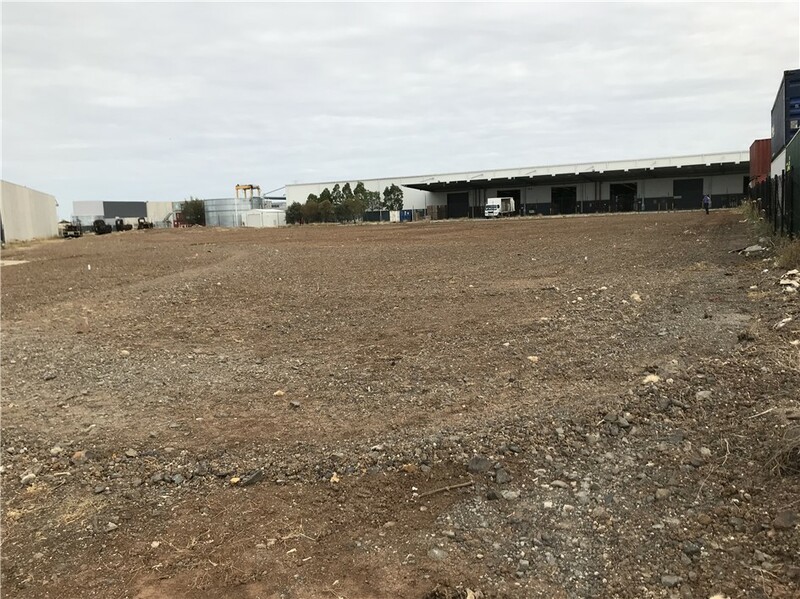 The enlarged site includes new entry gates for lorries, additional empty and loaded container storage area and a dedicated self-storage zone with dedicated roadways for on site storage customers. 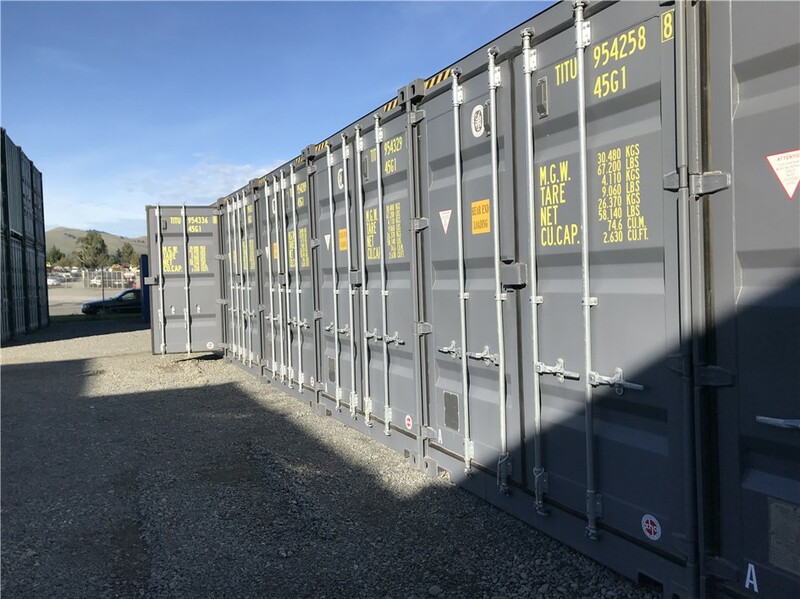 New container handlers have been ordered for both sites.